Anna Salvati received her MSc degree in Biology from Florence University, Italy (2003) and PhD in Chemistry from the same institution (2007), spending half of her studies as a guest PhD student in the Chemistry Department of Lund University, Sweden. She has then been awarded a IRCSET postdoctoral fellowship to work in University College Dublin, Ireland. 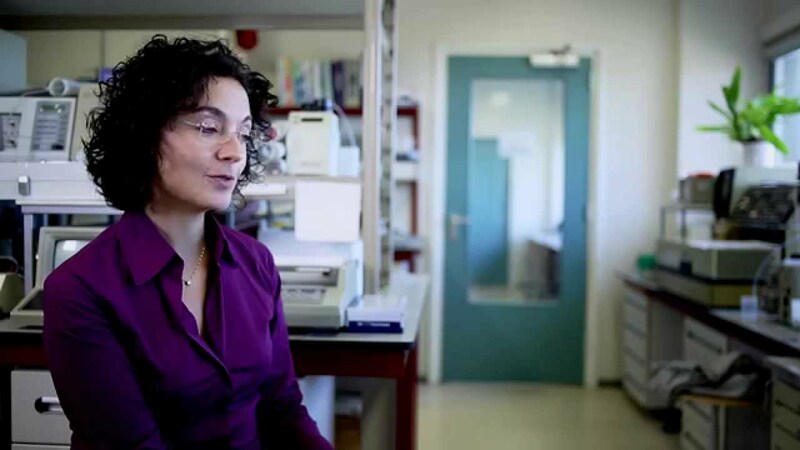 After that, she has joined the Centre for BioNano Interactions (UCD) as a senior researcher. She is working at the University of Groningen from February 2014. Her research focuses on the interactions of nanomaterials with cells for nanomedicines and nanosafety. Last modified: 08 February 2018 1.22 p.m.